Paul Dab has been a dedicated musician since his grandparents first took him to piano lessons at the age of four. 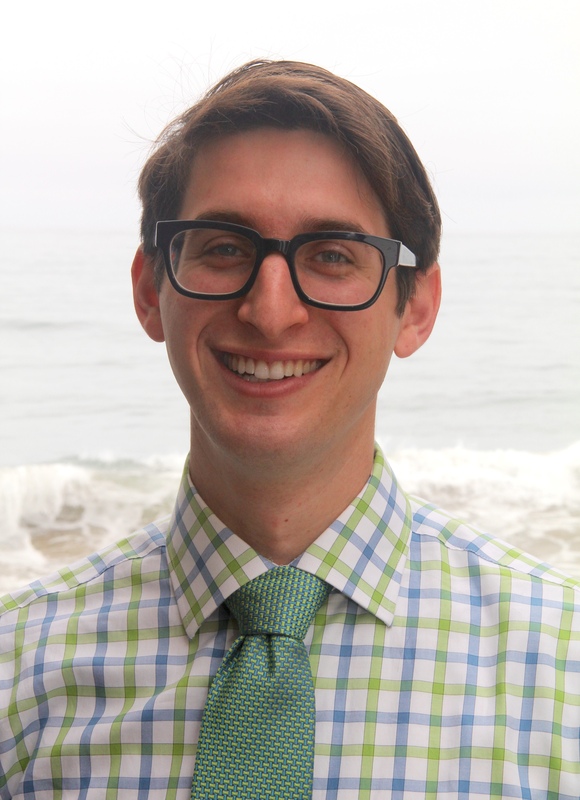 He teaches private lessons at the San Francisco Community Music Center and works in classrooms as a teaching artist with the San Francisco Opera Guild. 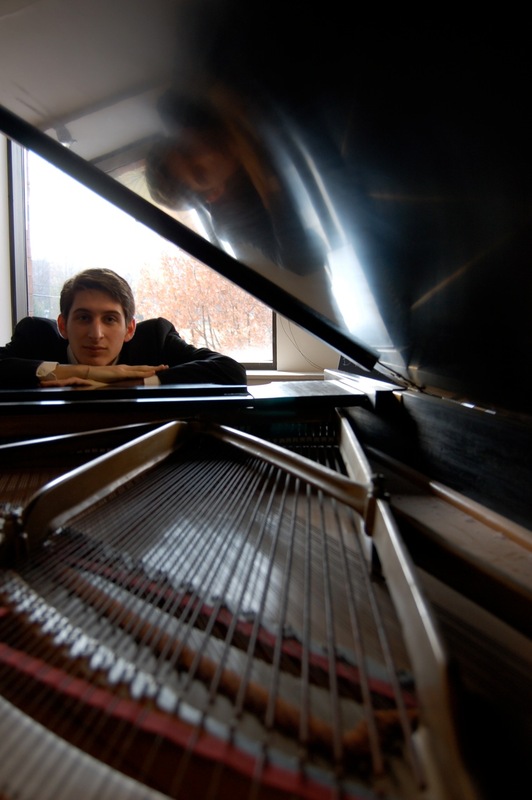 He co-founded and performs regularly on the Fête Concert Series in venues around the Bay Area. He also performs with Opera Theater Unlimited, Opera on Tap, and Cinnabar Theater. Paul received his Master of Music degree in May 2014 from the San Francisco Conservatory of Music. His principal teacher was Dr. Sharon Mann. 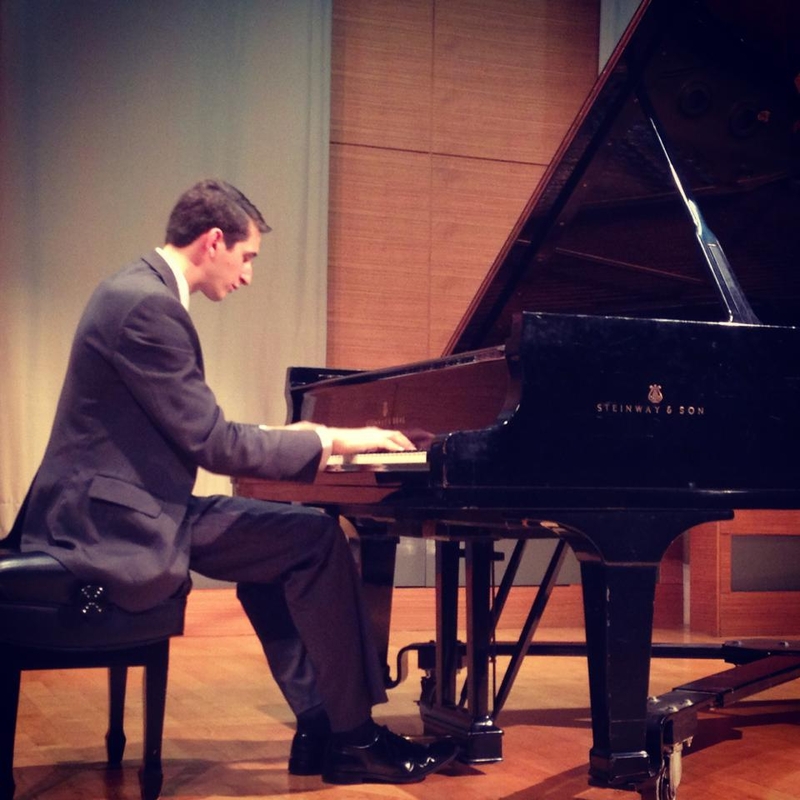 In 2011 Paul graduated from Vanderbilt University, where he studied piano with Dr. Craig Nies. During his time there, Paul worked as a staff accompanist, was part of a trio that won the Tennessee Music Teachers Association chamber music competition, and received the Gall-Martin Collaborative Arts Scholarship. He has studied at conservatories in Vienna, Austria and Glasgow, Scotland and participated in festivals in New York and North Carolina. Paul is passionate about engaging the community in classical music and has worked in educational outreach at Contemporary Jewish Museum, Cypress String Quartet, and Nashville Symphony.